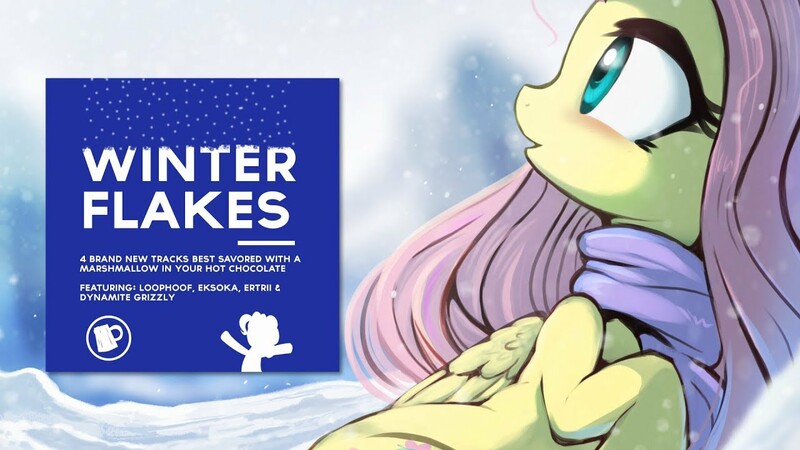 It's slightly late, but Cider Party have released a winter-themed EP with 4 awesome tracks from some terrific producers in the fandom. These two tracks from it produced by ertrii and loophoof are an excellent example of what's in store in the EP. First up ertrii's track is some of his classic progressive house with gorgeous deep vibes throughout the track. The second piece from loophoof makes awesome use of Pinkie's vocals from Pinkie's Present in a future bass-y electro house tune. Check them both out below the break, and grab the EP here! 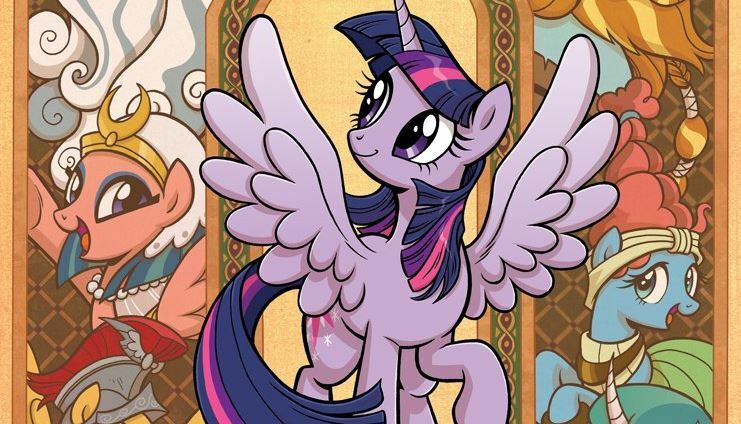 Poll Results: What year did you start watching MLP: Friendship is Magic? That's a lot of 2011's. I guess you all win this one. 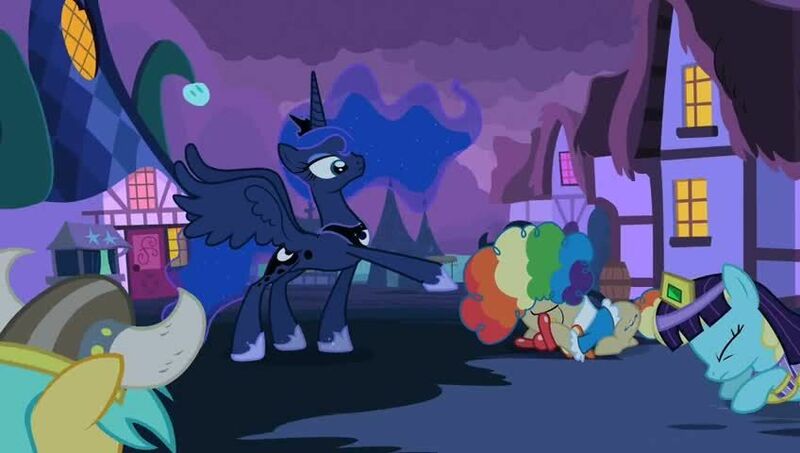 Have a LUNA. And go get the results of the poll below the break! What race would you watch a side Equestria-based series about? 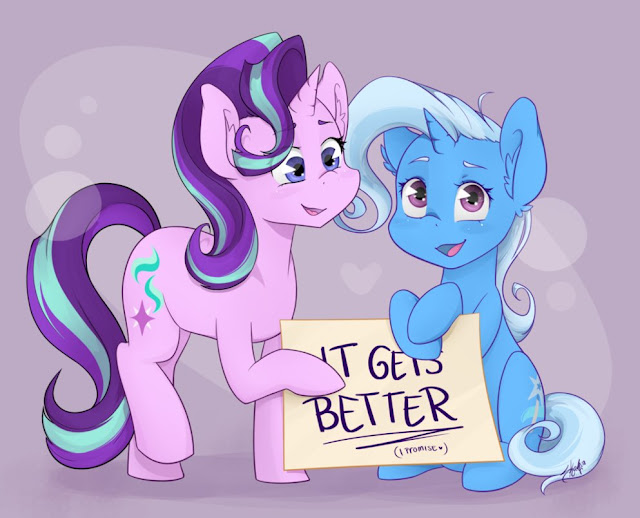 If you're ever feeling down, remember that it will get better. It can be hard to remember that at times, especially when your mind is telling you otherwise, but it is true. Just hang in there and things will get better, especially if you make an effort! Quickly drawing ponies GO! We have four more speedpaints for you all today from various aritst around the fandom. 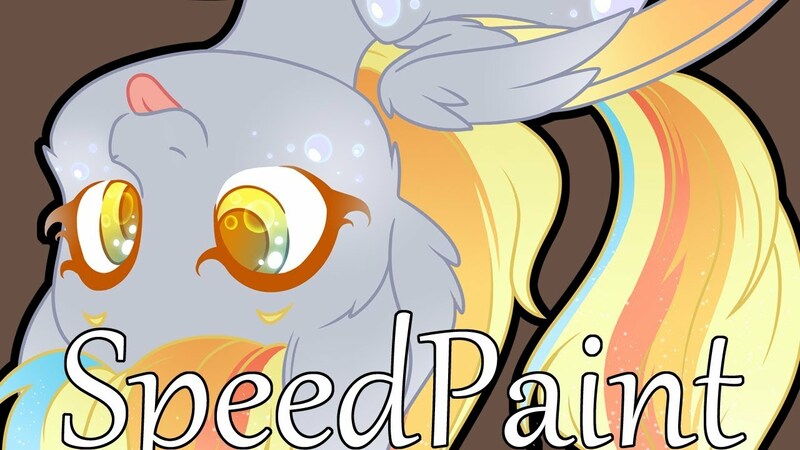 Head on down below the break for Power Pony Derpy and more! I don't know if this is a hint at things to come, or a throwback to the early Everfree Forest comic arc, but the Gameloft My Little Pony Game has randomly decided to toss up a bunch of deer characters. Apparently they come with a storyline too. If anyone wants to cap it, feel free to send it over! 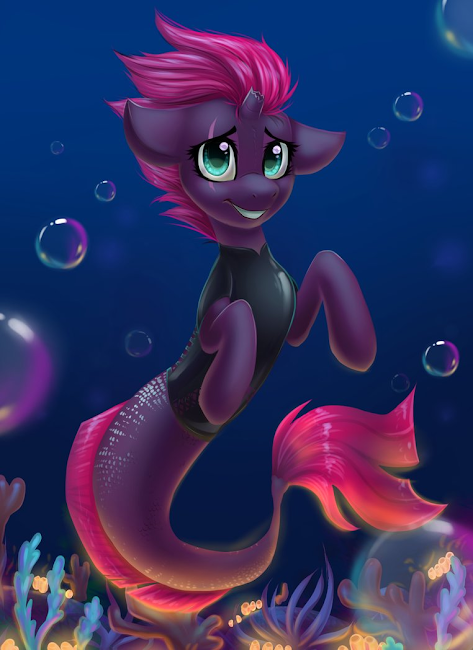 That moment when Tempest turned into the cutest seapony in the ocean. 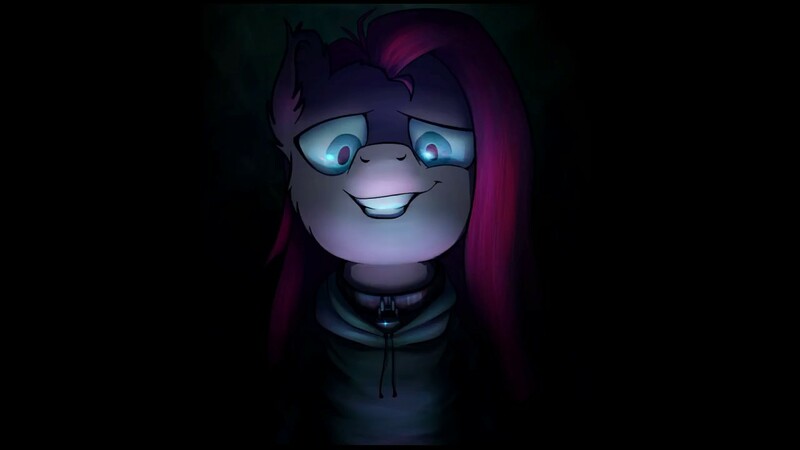 Radiarc's hybrid orchestral creations continue with this exceptionally spooky track about Pinkamena. It starts innocently enough with some lovely piano and vocal sounds, before launching into some aggressive industrial percussion and eerie synth-like sounds. The track is full of depth and gets pretty dark towards its crescendo, so check it out below! 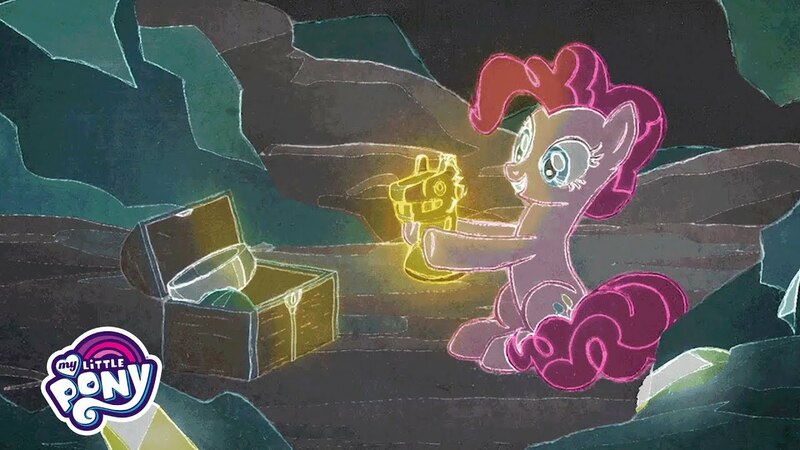 Shuxer is back once again with another badass pony figurine, and an included time-lapse of it's creation from start to finish. Flutterbat is looking pretty damn cool up there. Head on down below the break to see her crafted! Celestia returns with another Fundamentals of Magic! This time, she dives into magical objects and artifacts around Equestria. Story: Santa, Bring Me A Dinosaur! Ponies stopped believing in Santa Hooves after they did the math: flying around the whole world delivering presents in a single night is impossible. 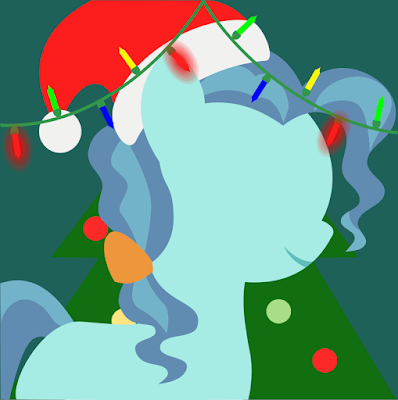 But Petunia Paleo's cutie mark isn't for math; it's for digging up old things, like the legend of Santa Hooves. Inspired by what she sees, she does something nopony has in ages: she writes him a letter. Santa, Bring Me A Dinosaur! There's been a bunch of massive collaborations between a whole heap of different musicians lately, and this one is just as cool as the other ones have been! Free was originally a Wooden Toaster-inspired track from Homage and FritzyBeat, but Homage has now taken it and turned it into a cute and slightly jazzy acoustic piece featuring a whole bunch of singers, and some help from SDreamExplorerS on the instrumental. Check it out below! Here's something that kinda fell under the radar from a while back. Brenda Hickey over on Twitter threw a bunch of her comic covers from Legends of Magic out without the logos and general items getting in the way. The art alone is some of the best the comics has to offer, so they are definitely worth a look! Check them out down below. May the Boola be with you. 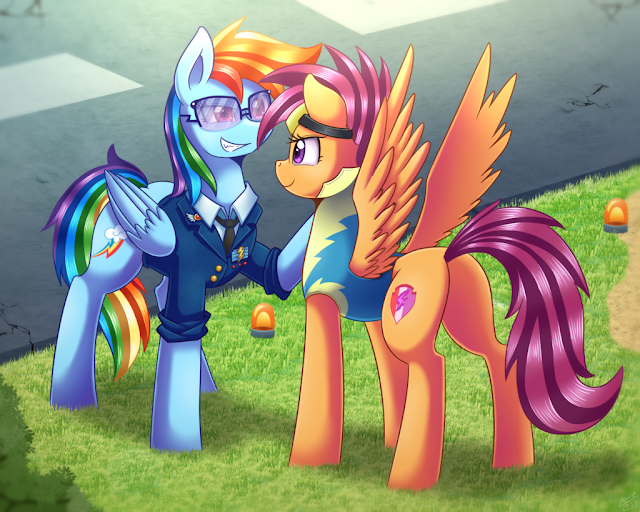 Even if Scoots never manages to fly and reach Wonderbolts status I'm sure with what talents she has she can be awesome in her own special way. She does rock that scooter of hers pretty well, right?